Welcome to our web site and thank you for taking the time to learn more about the Goose Xperts and our goose hunting guide service. 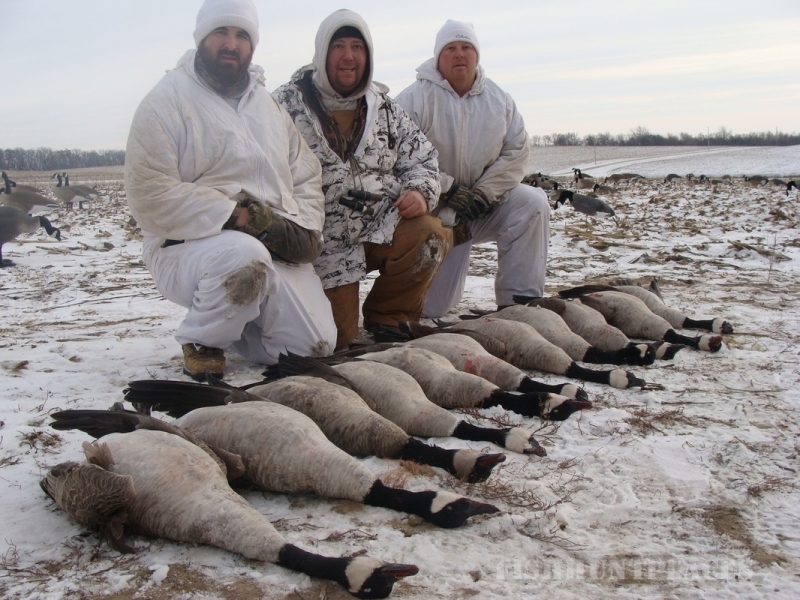 We have been guiding goose hunters from all ﻿﻿around the Midwest since 2007 with great success. 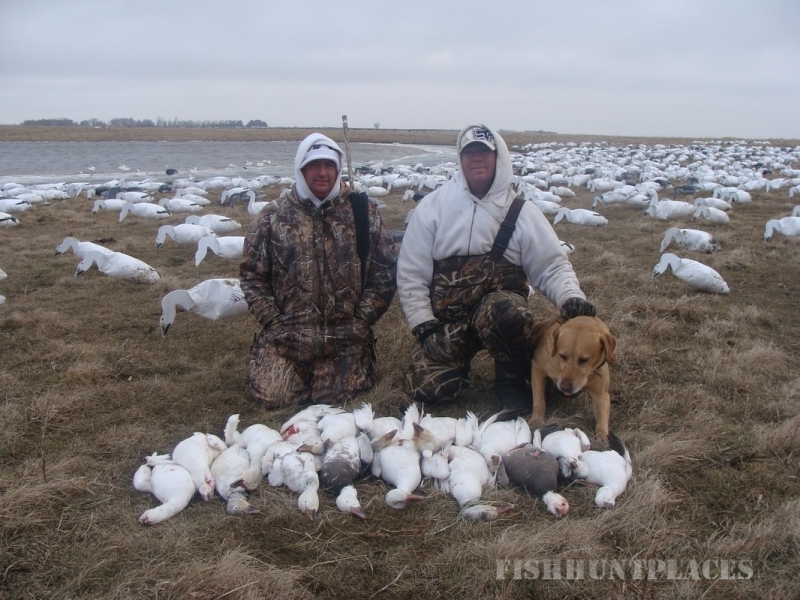 We call Rochester, MN home, although we guide snow goose hunting in South Dakota, Missouri, Nebraska, and Arkansas. 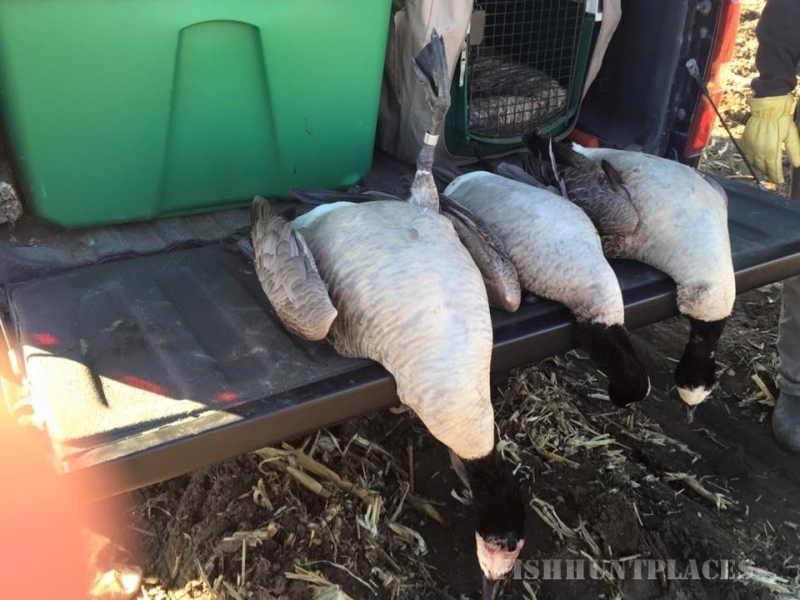 All Canada goose hunting takes place in Rochester MN, West metro and through out Minnesota, and Spring Snow goose hunting takes aim in S.D, MS, NE, and AR. Waterfowl hunting is our passion, which drives our guide service to deliver success in the field for our hunters. ﻿﻿ Goose Xperts prides it's success on our guiding expertise. Our guides are friendly, excited, knowledgeable, and are here to help you with a intense goose hunt. 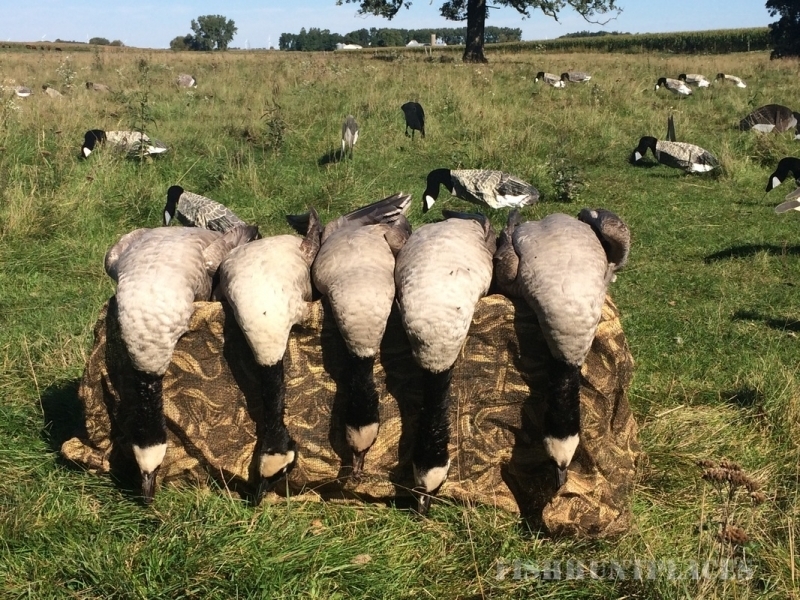 Our guides will answer any goose hunting questions you may have if you ever wanted to hunt geese on your own, or just wanting to learn the art of goose hunting. 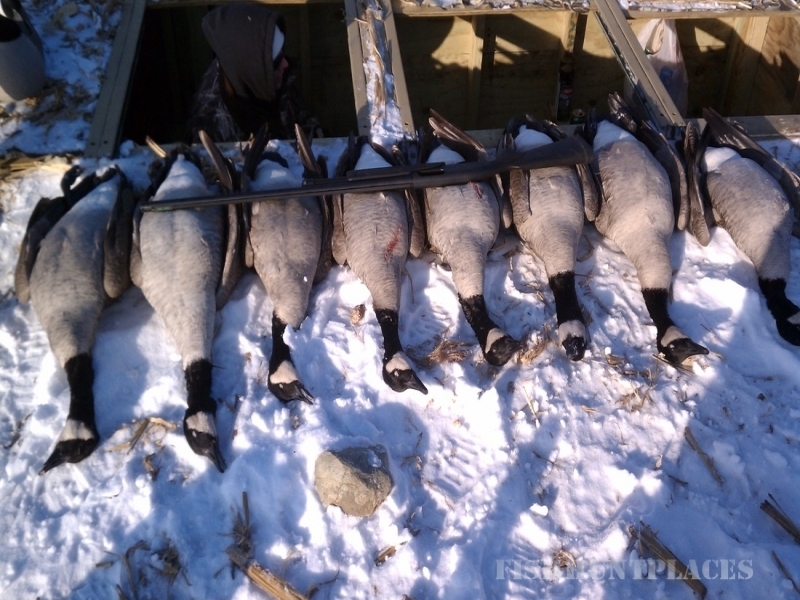 Goose Xperts have been guiding hunters since 2007. 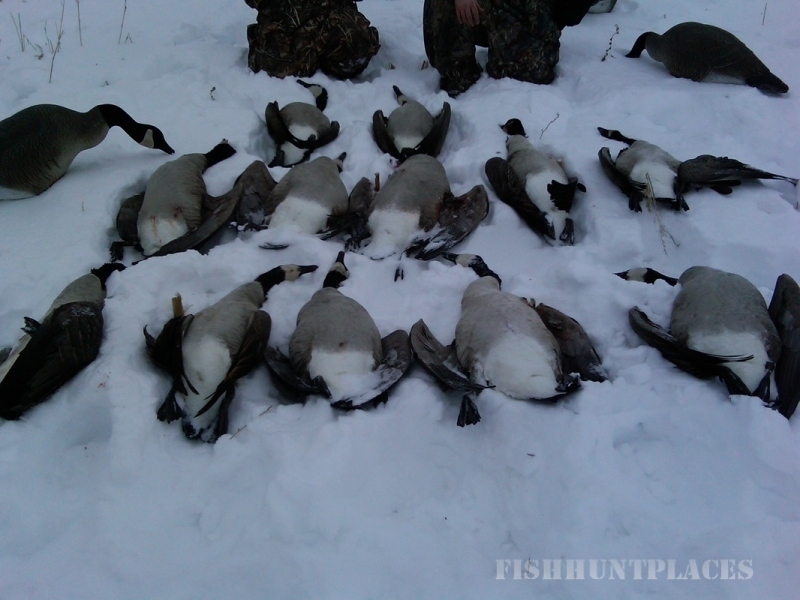 We have meet many good friends through the goose hunting industry, and are looking forward to meeting many more. 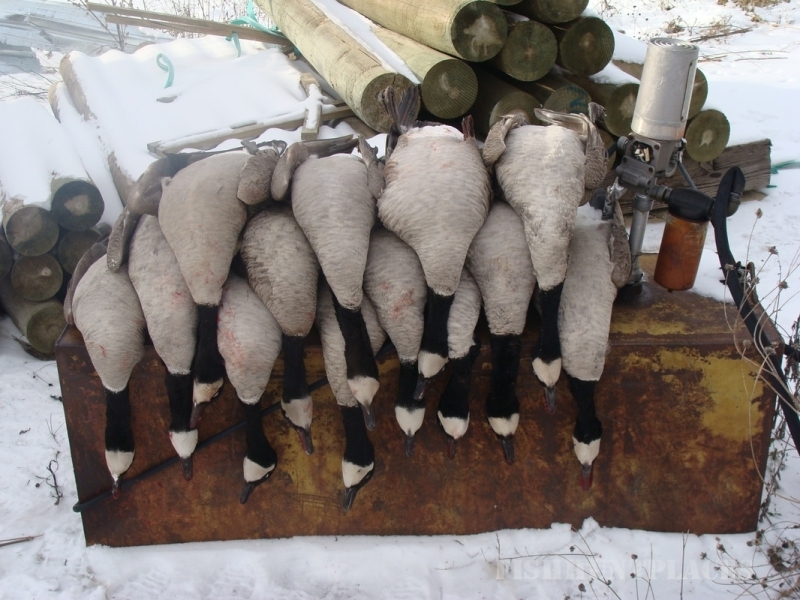 We can proudly say our service ranks high with our success rates and friendly staff and goose field locations.